Ribbons are among the oldest decorative textiles. People have always looked for ways to adorn their clothing and their possessions. When textiles were fashioned by hand the textiles with the finest fibers were the most expensive. Simple coarse textiles in plain colors could be adorned with ribbon added as decoration. In the Middle Ages, exotic ribbons were sold by peddlers throughout Europe. Geoffrey Chaucer does a mention of "ribbands" used to adorn garments. Ribbons woven with gold and silver thread and made from silk and other rare fabrics from the Orient were worn by wealthy patrons. We do not find many intact textiles from this early time because often clothing was in fact burned to collect the precious metals. Interestingly, during the sixteenth century, the English Parliament tried to make the wearing of ribbons a right of only the nobility. During the 17th century, ribbons were very in vogue. Both men's and women's clothing of this period were extravagant. Clothing and every accessory were highly decorated with ribbons in many forms. Ribbon uses varied from trimming clothing, for use in braiding and curling hair, for ornamenting furniture, and for brightening linens. Demand for ribbons prompted a manufacturing revolution in which Coventry, England, and Lyons, France, became hubs of ribbon design. The ribbon industry evolved from the silk trade. The Victorian Era saw an amazing demand for ribbon when the dresses, underclothes, coats and cloaks, and hats of Victorian ladies used yards of ribbon. Into Modern time, after World War II ribbon manufacture saw the development of synthetics and paper fibers for use in making gift wrap. The quality and exquisite nature of the ribbons of the past would never be had again. 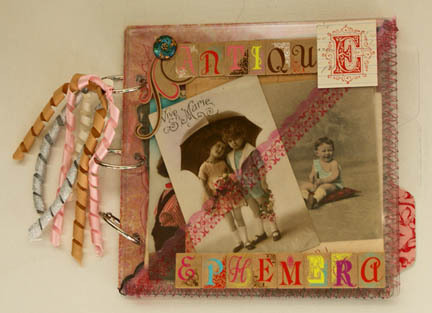 This is the incredible special nature of vintage ribbon and vintage textiles. 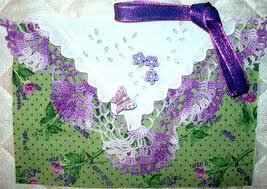 Ribbon that is used for for fabric adornment is typically made of fabric. Rayon, velvet, silk, and satin ribbon may be the most common types of fabric ribbon; but cotton, wool, and some modern synthetics can be processed in ribbon form. Various surface treatments can also be used to change the appearance of cloth ribbon . The categories of ribbon textures include organdies, satins, velvets, grosgrains, metallics, and natural fibers. Satin ribbon has a shiny finish (either single- or double-face), has a wide range of colors, and a wide variety of edges and surface patterns. Velvet ribbon has soft pile, usually on one face only, and can be printed, flocked, or backed with satin, taffeta or silk.. Grosgrains are woven, and the weave usually shows clearly in ribs. 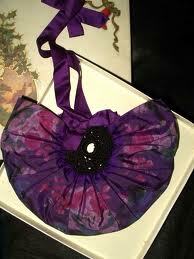 Vintage grosgrains are made of cotton and silk, or cotton and rayon and they are very durable. Traditionally, grosgrains were used to decorate ladies' bonnets, and other millinery. Jacquards are a specialized type of ribbon developed in France. Jacquard ribbons are noted for elaborate design woven into the ribbon, and they are very expensive to manufacture.